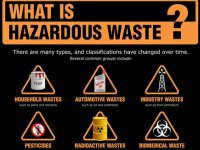 "Recycling for all the right reasons"
Please have your containers curbside by 6AM and please be mindful when disposing of any HAZMAT items. . Please contact your borough or township. From Organics to Paper, Plastic, and Glass; We got you covered! 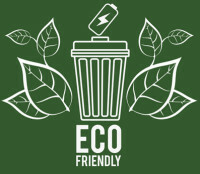 Click the GO GREEN link to learn more about our Recycling Services. It's important to understand the difference between Plastics when it comes to recycling. 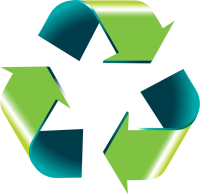 Not all types of plastics are generally recycled, and recycling facilities may not be available in some areas. Another service that B&L Disposal offers is E-Cycling. Please contact us at least 1 week in advance to schedule a pickup for all your Electronic Needs..